Beautiful Fat Free Eye Candy. You design them yourself and they print them for you. I have a pezzy layer cake that I have no idea what to do with yet, but I just love looking at it. 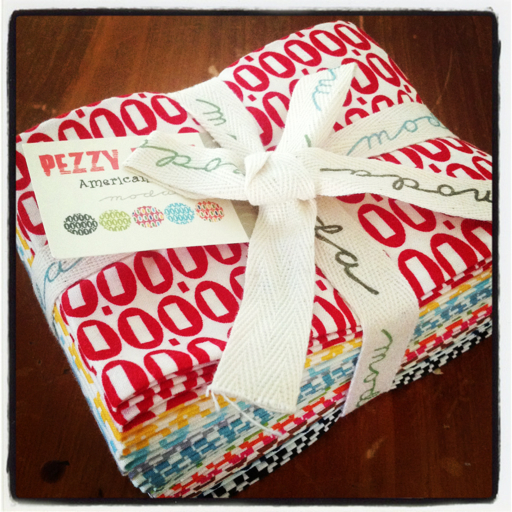 I love your churn dash pezzy! 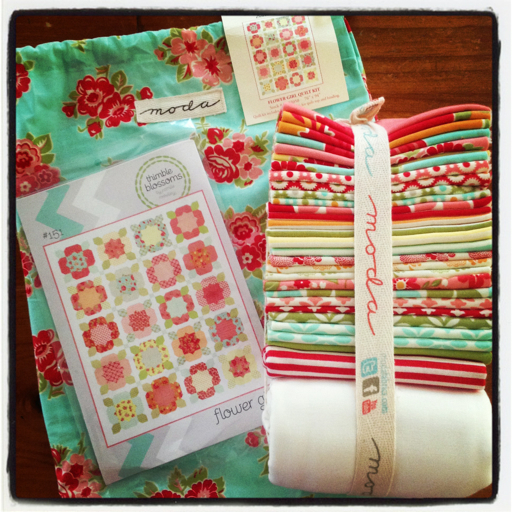 :) And that quilt kit is gorgeous, and cute, cute labels! So cool! Great new labels. 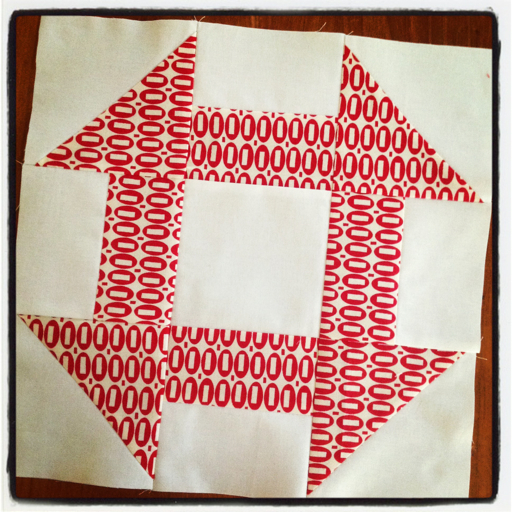 You can use one on your fabulous new quilt kit. It's a very bright and pretty range. No wonder you love your postman Sharon - love your labels. All that beautiful stuff! I love the Flower Girl kit! I'd love my postman too if all those lovely goodies were delivered! lovely fabrics , I don't blame you for loving the postman. I love the flower girl kit - can't wait to see it made up. Love your labels! And such pretty new fabric to play with! Great labels...love the fabric too! 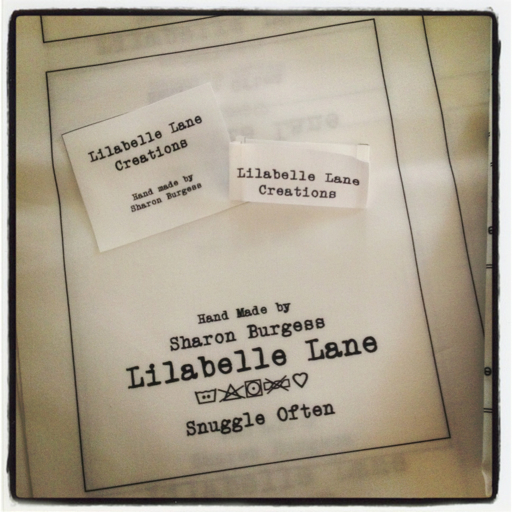 I love the 'Snuggle Often' instruction! Love the labels,I really should label mine. Another lovely kit!!! Spoonflower is a great site. Love the labels. Delightful fabric, you are certainly going to be one busy girl. Love the stack of Marmalade fir the Flower girl pattern, and your labels are so sweet! Tehe - I just received a gorgeous Flower Girl kit in my mailbox too...... have fun with all your lovely goodies!